In this article, you will find what is the word count and what it involves. 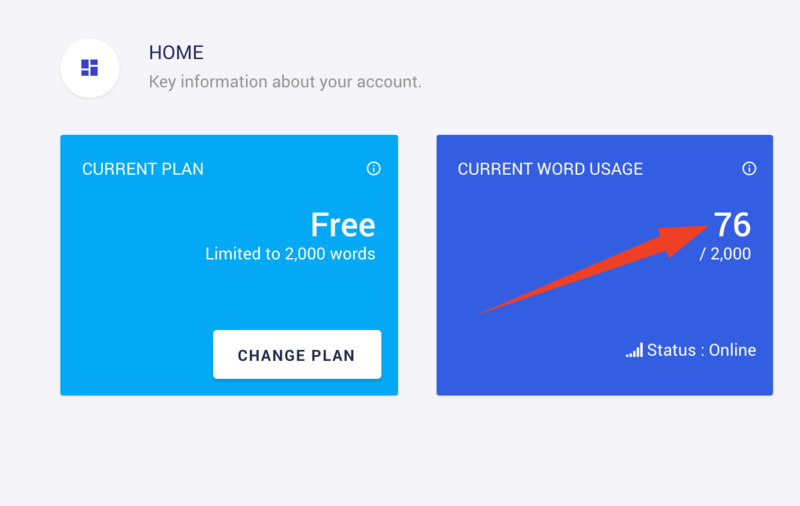 The word count displayed in your Weglot dashboard under section "Current usage (words)" is the total number of words that Weglot has translated. It includes both visible and invisible content (such as SEO metadata of your website that is essential for SEO purposes). URLs of images or pdf links that appear in your Weglot list of translations are not counted in this total. Please note that all your pages are not added at the beginning but are added progressively. So your current usage might go up even if you don’t add new content: it’s simply because all your pages were not in Weglot yet. How can I estimate my total number of translated words?